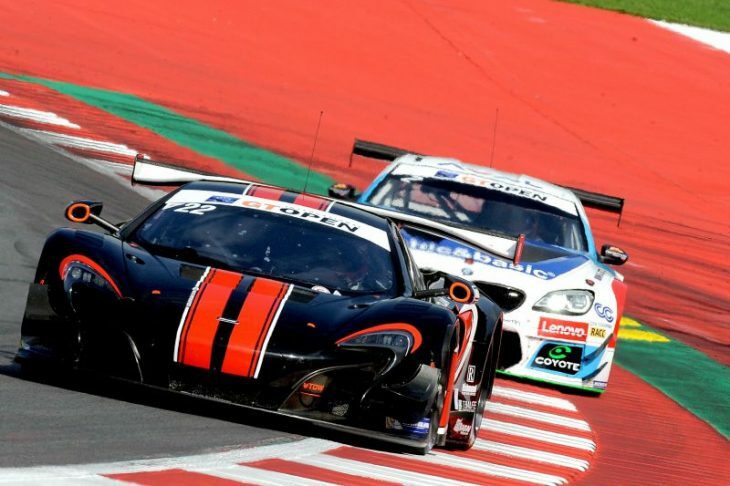 McLaren GT factory driver Rob Bell is set to take on the International GT Open this season with Balfe Motorsport, driving the team’s McLaren 650S GT3 alongside Shaun Balfe. Bell, who raced with Garage 59 in last year’s Blancpain GT season and finished runner up in the overall standings, is looking forward to taking on the full season of GT Open with the team. “It’s going to be great,” Bell told DSC. “I have done one or two GT Open races in the past, and I know the series well. I think the way they balance success with time penalties in that is great, it produces great, close racing as a result. “I also know the guys at Balfe pretty well too,” he continued. “Shaun (Balfe) is a great guy, a real competitor and a lot of his team I know from previous seasons so it’ll be really easy for me to fit in. Balfe Motorsport is aiming to be a frontrunner in the GT Open once again this season. The British squad, finished runner-up in the points tally in 2016 with its McLaren 650S GT3. The team started the season with a Ferrari before making a switch to the British brand’s GT3 challenger mid-season in 2016 as part of its efforts to win the title. “Being the first privateers in the 2016 International GT Open and achieving runners-up overall, was a great achievement for our team,” said Shaun Balfe. “We have been very welcomed in the series and feel proud to be a British privateer team flying the Mclaren brand whilst delivering some very heathy results amongst a competitive international field around some great venues. “We are very excited about 2017 and hope to do as well despite a larger and even more competitive field. We are extremely happy to welcome Rob in the team. 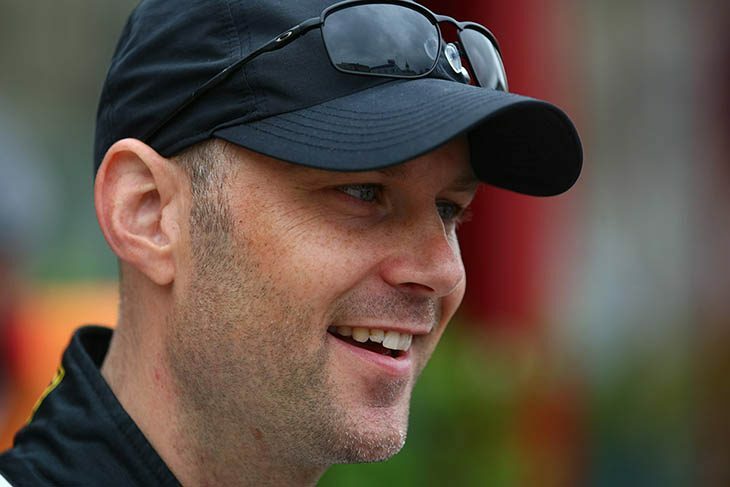 He is without any doubt one of the world’s top GT drivers and are thrilled to benefit from his skills and experience”.